Conversations with a famous Red Cap. “You wake me from hibernation on a cold morning like this to tell me something so obvious, a damn mule can understand it. What is your problem? You going mad or something?” replies a grumbling voice from the darkness. I suppose I should have anticipated a reaction like this from The Cap. He has been sleeping in a dark corner of my wardrobe since the beginning of the winter. “Are you just telling me this great, earth shattering truth for the hell of it, or is there a question in there somewhere?” glowers the Red Cap from the darkness of his lair. “Sorry,” I say into the darkness. “I need to talk to you. This is a quotation from ‘The Pocket Pema Chödrön’, that old Buddhist Master from Tibet. 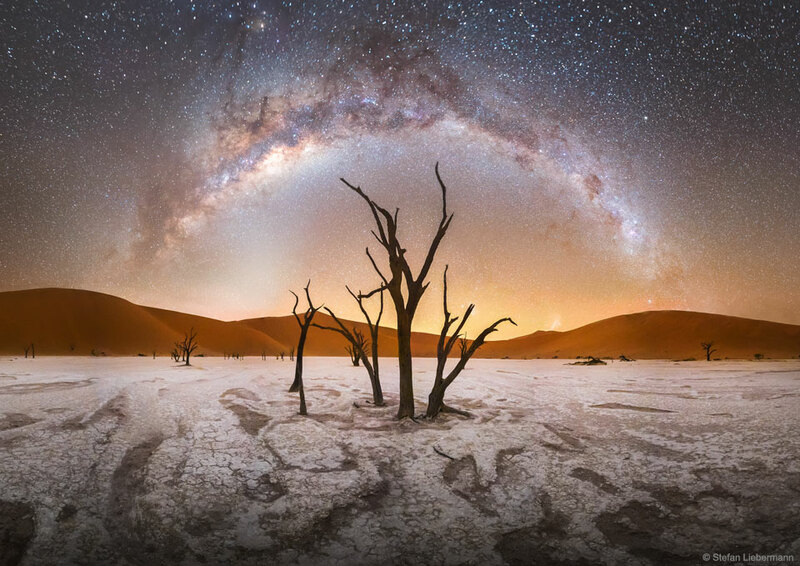 Die prenkies hier geplaas kom van NASA se "Astronomy Picture of the Day" webwerf af. Kliek die prenkie om daar te gaan loer. Dis ongelooflik mooi. Pik hier jou epos adres om in kennis gestel te word wanner 'n nuwe pos hier geplaas word.